The investment banking and capital markets business of Wells Fargo & Co. has named Ari Kavour and Mike Llodra co-heads of its real estate financing, structuring, and capital markets advisory team. 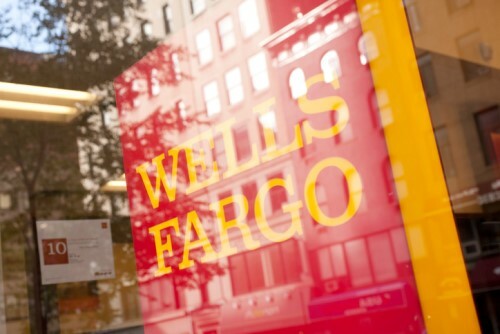 Kavour and Llodra will lead the mortgage finance group at Wells Fargo Securities, which offers warehouse and term financing to companies and investors that own, originate, or invest in residential real estate loans or securities. The will report to Chris Pink, head of asset-backed finance and securitization. Kavour brings almost 25 years of experience to the role. He has been with the company since 2012, starting as leader of the RMBS and mortgage trading team. Earlier in his career, Kavour served as co-head of the collateralized mortgage obligation and agency adjustable-rate mortgage trading businesses for Morgan Stanley, head of the agency mortgage trading business for Merrill Lynch, and a trader of agency and non-agency mortgage securities for 11 years at Goldman Sachs. Llodra moves to his new role after serving as the head of asset-backed finance & securitization capital markets at Wells Fargo Securities. He will continue to oversee this group until a successor is named. Llodra brings more than 30 years of experience in structured finance to the role. Before he joined the company in 2011, he had served as a structured finance specialist at Harvard Management as well as in roles as head of the structured product collateralized desk obligation securities desks at J.P. Morgan, Bank of America, and Citigroup.